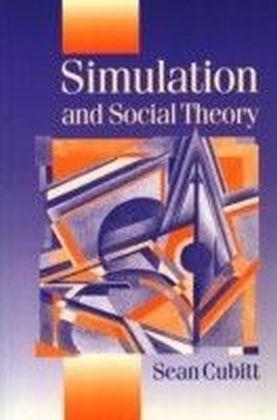 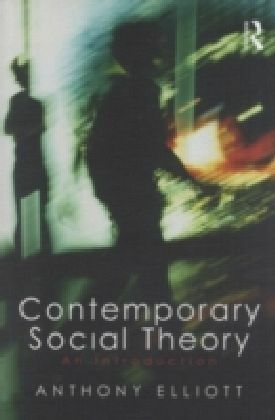 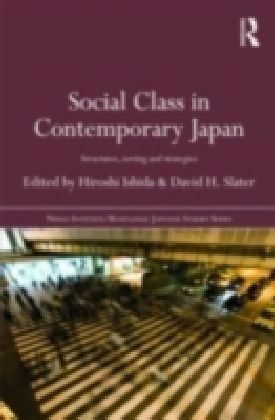 This book is arguably the definitive undergraduate textbook on contemporary social theory. 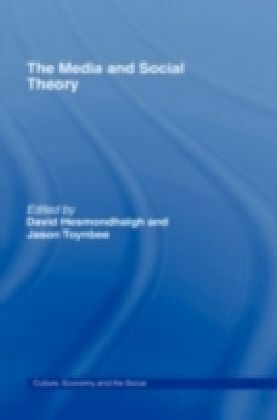 Written by one of the world's most acclaimed social theorists, Anthony Elliott provides a dazzlingly accessible and comprehensive introduction to modern social theory from the Frankfurt School to globalization theories and beyond. 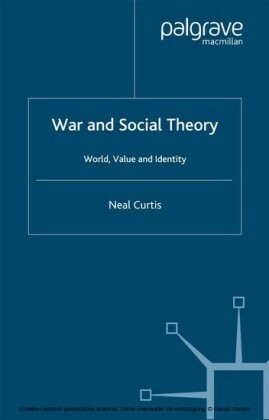 In distilling the essentials of social theory, Elliott reviews the works of major theorists including Theodor Adorno, Herbert Marcuse, Michel Foucault, Jacques Lacan, Jacques Derrida, Anthony Giddens, Pierre Bourdieu, Julia Kristeva, Jurgen Habermas, Judith Butler, Slavoj Zizek, Manuel Castells, Ulrich Beck, Zygmunt Bauman, Giorgio Agamben and Manuel De Landa. 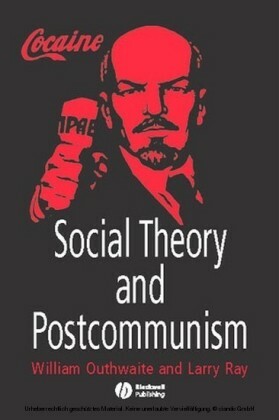 Every social theorist discussed is contextualized in a wider political and historical context, and from which their major contributions to social theory are critically assessed. 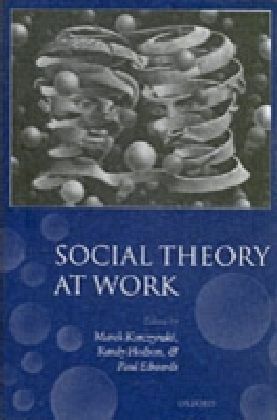 This book is essential reading for students and professionals in the fields of social theory, sociology and cultural studies, as it is both an original enquiry and a consummate introduction to social theory.